Do you like Dino Robot Battlefield? Share it with your friends. 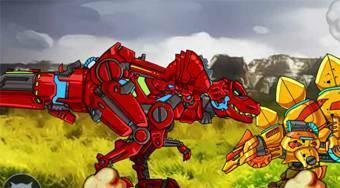 Dino Robot Battlefield - fight with a robotic dinosaur against the other dinosaurs in the fights of one on one.